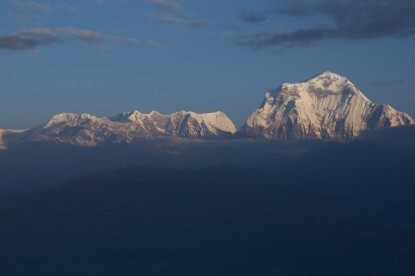 The Langtang Trek is one of the most popular treks in Nepal along with Everest and Annapurna. Located just 60km north of Kathmandu in Rasuwa district, Langtang is home to Tamang people and pristine alpine forests inhabited by Red Panda and Snow Leopard. 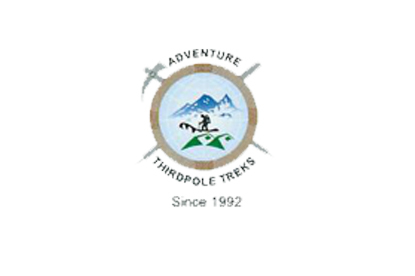 As most of the trekking in Langtang entirely takes place below 4000m, the trekking trail is suitable for trekkers of all ages and under any physical ability. 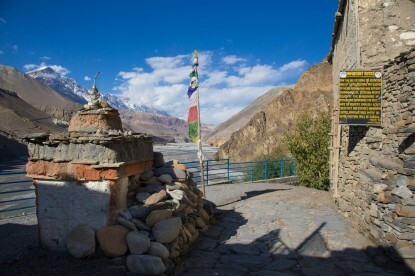 There are comfortable lodges, guesthouses, and homestays available along the route. 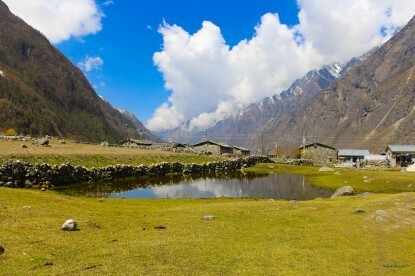 The trail passes through grassy meadows, pine forests, swift mountain streams, and Langtang glaciers. You can easily capture the superb views of Langtang Lirung (7245m), Dorje Larpa (6990m), Langtang Ri (6370m), Naya Kang (5844m) etc. You can start Langtang Trek from Dhunche or Syabru which is a more direct route and passes through Langtang Village and Kyanjin Gompa (3800m). Other option would be to start the trek from Sundarijal or Melamchi Pul, which is a long and circuitous trail that takes up to Kyanjin Gompa. One can also climb the Langsisa Peak and visit Gosainkunda Lake. The Langtang Village (3500m) suffered maximum damage due to 2015 Earthquake. Trekking activity has since resumed in Langtang as local communities have reopened trekking trail.